Apple recently announced that its latest technology, CarPlay, would be going into aftermarket car head units via Pioneer Electronics and Alpine Electronics. Pioneer already has five NEX receivers available which will get CarPlay updates soon. Alpine is believed to be working on a standalone CarPlay receiver themselves. Google officially entered the car entertainment field with Android Auto earlier today. They are at the center of the Open Automotive Alliance with 40 other companies that will integrate the technology into our vehicles. So will Google follow Apple and make Android Auto available to consumers via aftermarket receivers? While whether CarPlay would integrate into aftermarket head units was debatable at the beginning, there is little doubt over what Google will do with Android Auto. 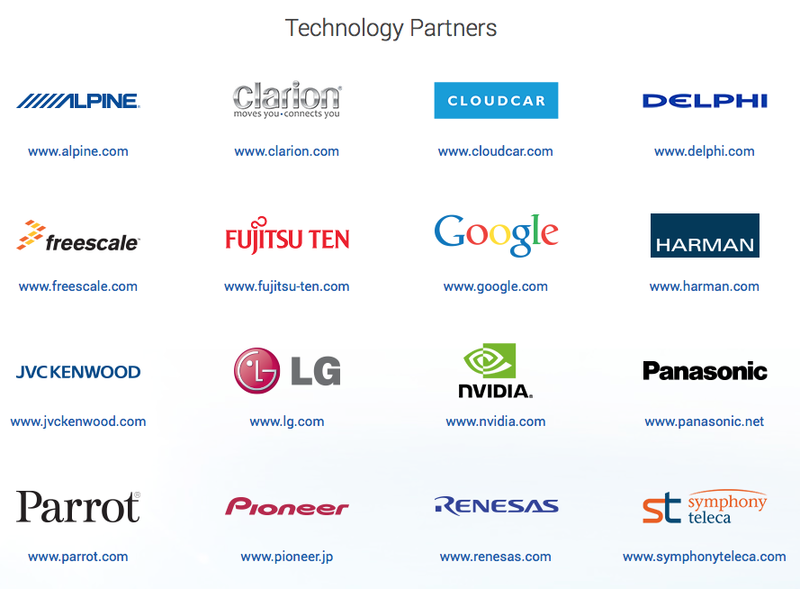 The main reason being the technology partners in the Open Automotive Alliance. 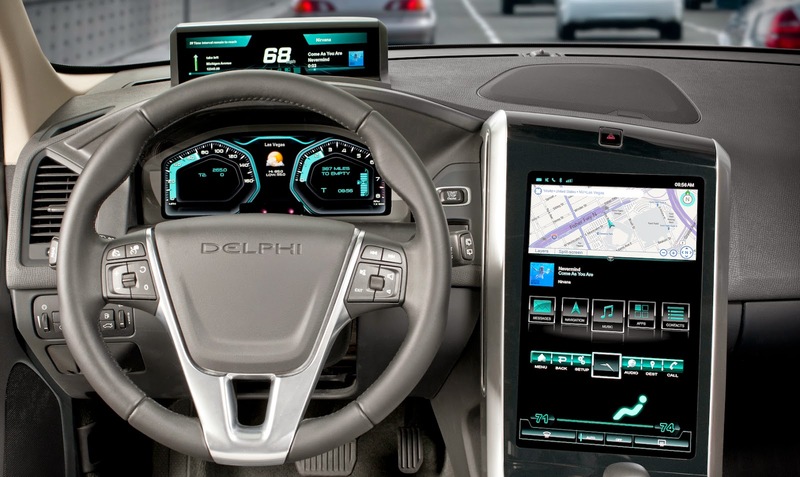 As you can see there are plenty of aftermarket car head unit manufacturers in that list including Pioneer, Alpine, JVC Kenwood, Clarion, Delphi, and Parrot. It is a safe bet to assume these companies will look to integrate Android Auto in their products. So if you can't afford a new car equipped with Android Auto, fret not! There may be a cheaper aftermarket solution around the corner made just for you!